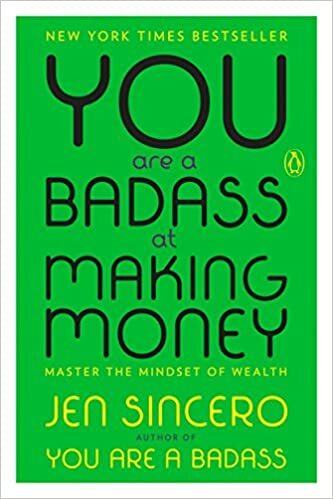 I don’t always benefit from them, but I’m always fascinated by self-help and motivational books, and Jen Sincero is the new queen of that genre. 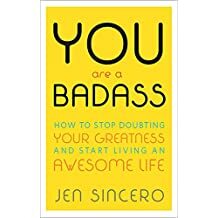 Her book “You Are a Badass” was a best seller and since then she’s spinned off to books about money and daily habits. 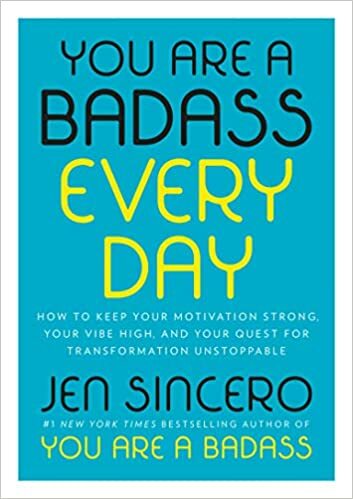 In honor of her new book, and the making of resolutions, check out her books below.